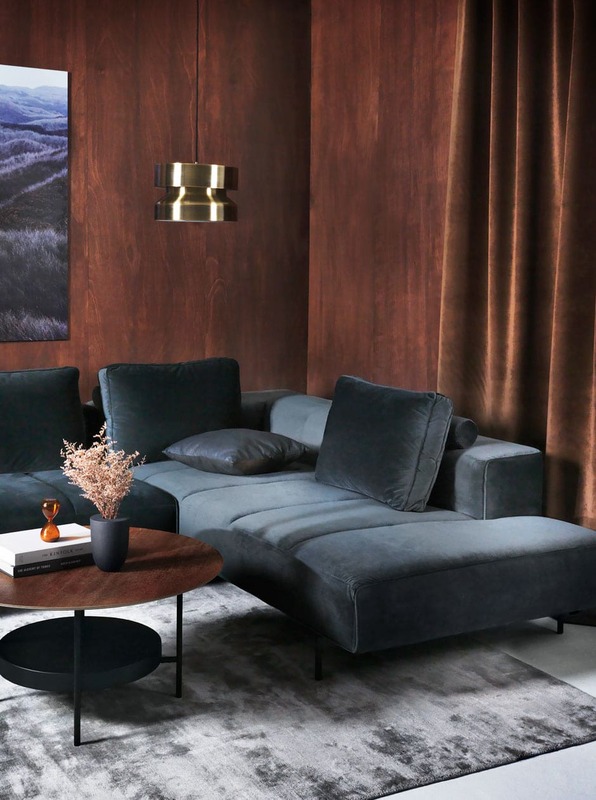 Turn your living room into a luxury lodge with a carefully curated selection of refined desirables from BoConcept’s 2019 collection. Let coming home feel like you’ve decamped to another word by bringing a little back-country luxury to your living space. 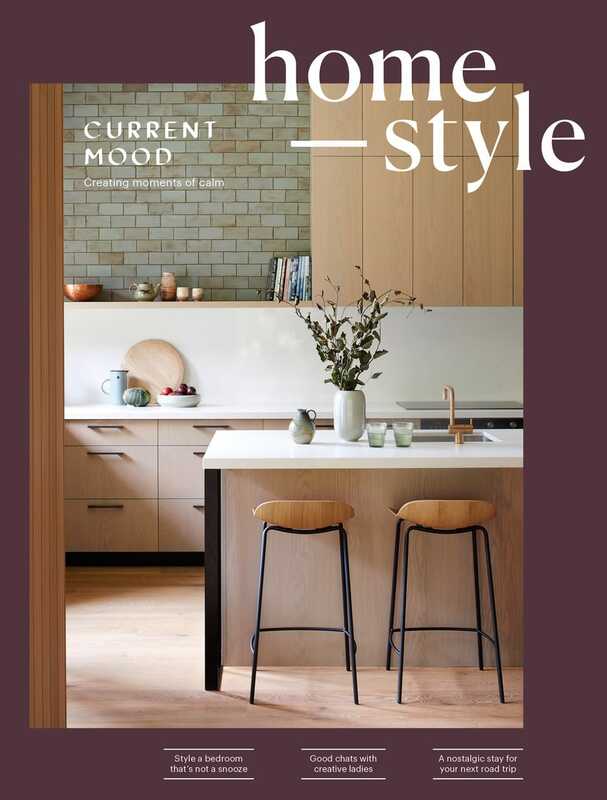 Walnut-hued timber is a sophisticated complement to contemporary designer furniture and accessories in pared-back shapes and colours of earth and sky. The keys to success with this look are to keep it simple with just a few top-quality pieces and to ensure any additional layers, like cushions, appear in tonal shades. Every surface in this scene is tactile —soft velvet, cool metal, smooth ceramics, plush wool and dried floral arrangements all contributing to an effect that makes you want to turn off your phone and put your feet up with a glass of scotch and a leather-bound book. 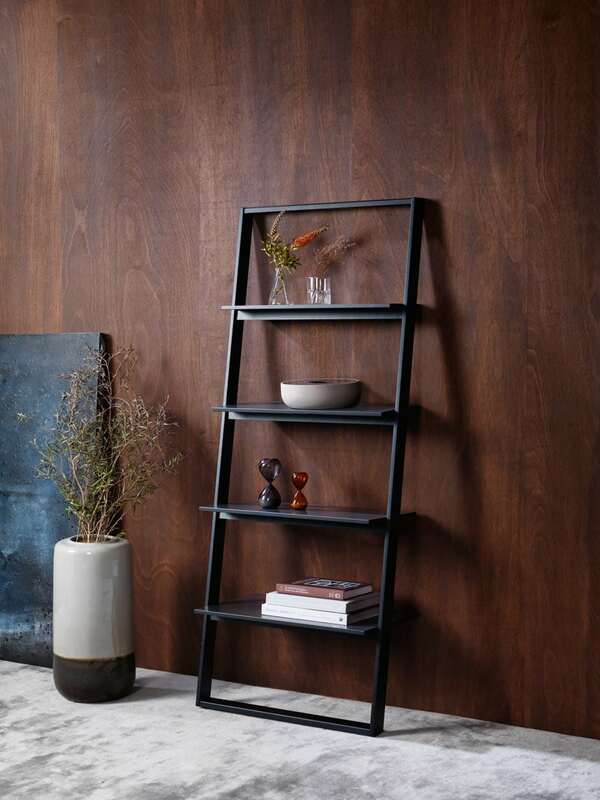 ABOVE, FROM LEFT Blue Note artwork, $479; Waza rug, $2699; Shiny vase, $259; Bordeaux wall system, $889; Clean vases, $22 each; Reflection vase, $139; Swirl hourglasses, from $33 each, boconcept.co.nz. 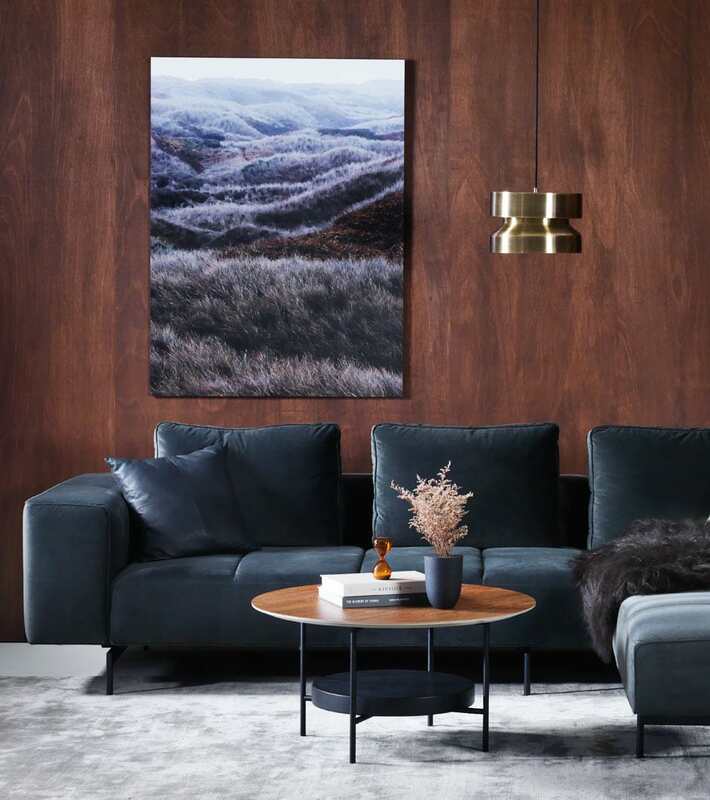 ABOVE, FROM LEFT Waza rug, $2699; Amsterdam sofa, $10,990; Leather cushion, $229; North Sea Hills artwork, $629; Madrid coffee table, $1299; Swirl hourglass, $33; Rough vase, $85; Space Line pendant light, $619; sheepskin, $229, boconcept.co.nz. Flowers and books stylist’s own. 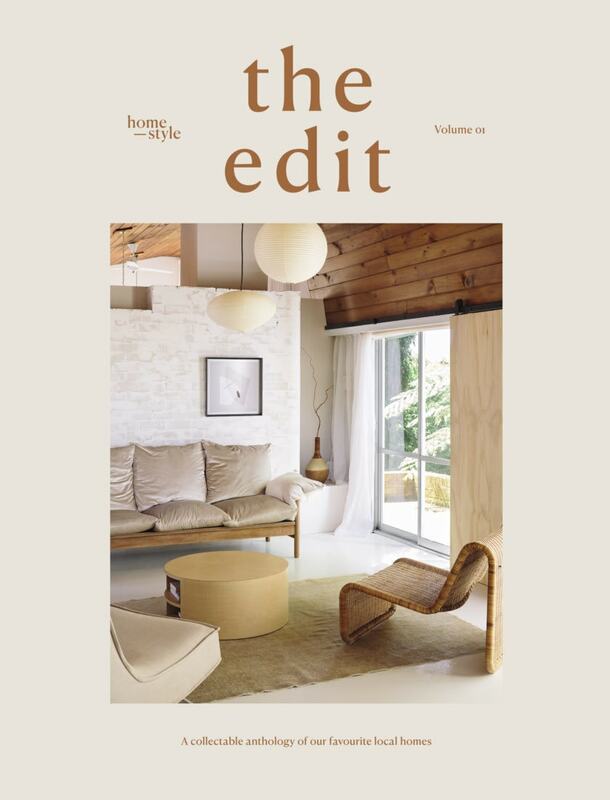 BACKDROP (throughout) Walls stained with Resene Colorwood Bark, resene.co.nz. Como velvet (used as curtain), $54/m, marthas.co.nz.